With the writing originally from John Steinbeck and directed by John Ford, you know you’ll be getting a good old classic American figure. 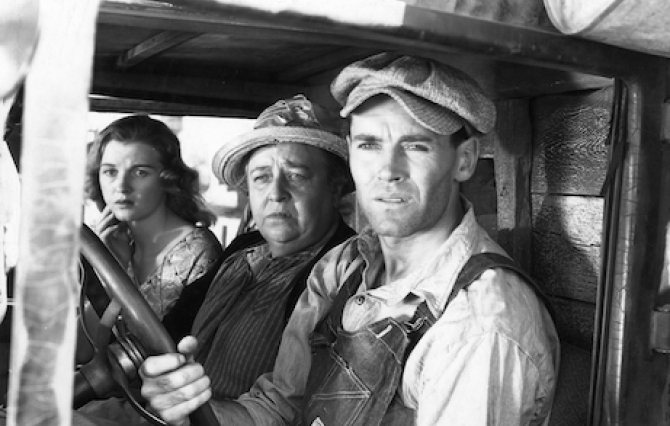 Here, it’s towards the end of the film after witnessing much social injustice and being in various camps, Henry Fonda’s Tom Joad gives a powerful, subtle monologue about everything that has happen and will happen. The camera simply keeps a close up on Fonda and he doesn’t do anything robust. He’s not even standing, merely taking a knee and begins the famous ‘I’ll be there’ speech. 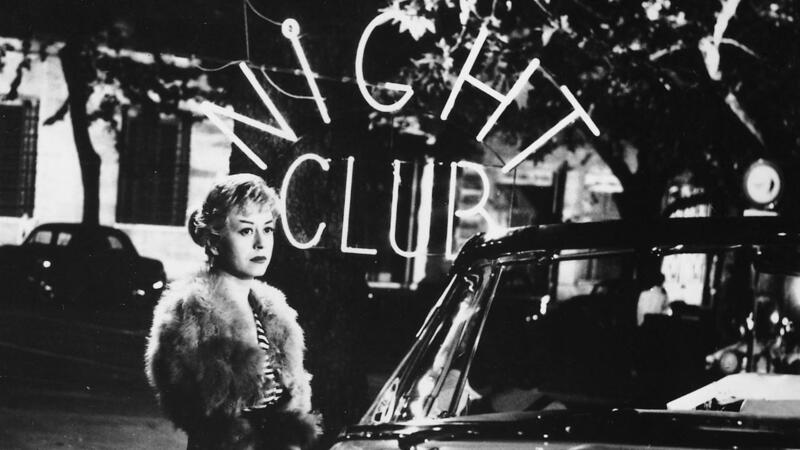 It shows how Fonda can command a scene and transform a social realist film into a transcendent moment. The ambiguity and directness of the monologue allows Fonda to draw from his theatrical and screen days. He gets lost in the moment as do we. Since we have many characters coming and going, Fonda is the true spine of the film and he does some of the finest work of his career particularly in this one scene. A film composed of intricate, distorted close ups, you are going to need a face that is remembered. Carl Theodore Dreyer had Renee Falconetti as the French heroine in her only film role. And what the cinematic world received was one of the greatest performances, all through her face and body language leading to a heartbreaking conclusion. After the film is composed of the trail and refusing of Joan to confess that she is a fake, she finally cannot hold the torture anymore. She confesses that she received no power divinely from god more in less in the title cards, but her face expresses the word over. Falconetti starts in deep agony to contemplation to pure divine grace, knowing she will meet her creator and suddenly becomes at peace. 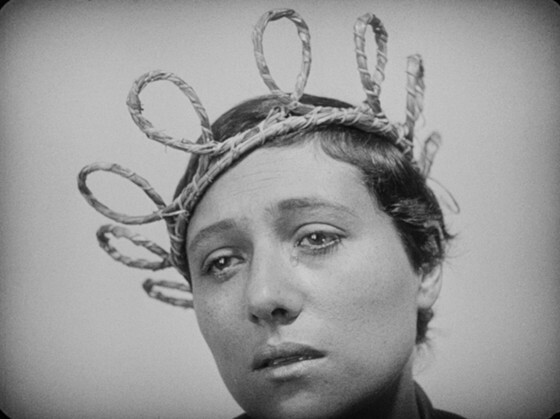 Dreyer was said to have been extremely difficult with Falconetti, making her express a variety of facial expression that he would later find in the editing room. However, after staring at one of cinema’s greatest faces, when she confesses, you see the true range that she was able to go in a mater of minutes without a single word. A lengthier scene that is about 45 minutes with hundreds of extras in the ballroom scene after the aristocracy has finally been ceased. 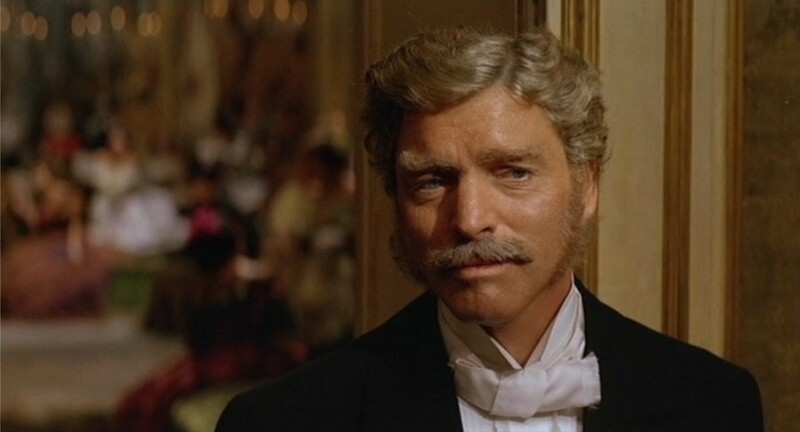 With exchanges among Alain Delon and Claude Cardinale, it all boils down to Prince Don Fabrizio Salina played by Burt Lancaster. Watching Lancaster’s Prince float amongst the new order of Italy is heartbreaking with stark realization. He is no longer treated with the utmost respect with people calling him his first name, brushing against him, and no longer the commanding figure in the room. Even Luchino Visconti’s lush film comprised of elaborate costume and production design, you can’t take your eyes off Lancaster. He walks like a broken man, his face contemplates what is going on in the world yet maintains his dignity all the way to the end. It is a masterclass on how to individually act surrounded by people, all the actions and thoughts of Lancaster are expressed internally in the most external of settings. A film filled with reflection by its character especially by Gertrud played to brilliance by Nina Pens Rode. After scenes that reflect on past relationships even with her real life husband, Ebbe Rode, she summarizes all on her life, relationship, and eventual resting at the end of the film, with Axel played by Alex Strobye. Gertrud reflects about morbidity, death, relationship, and most importantly, love. Nina Pens Rode is impossible not to look at as an elderly woman now in this epilogue. Even her fellow scene actor, Strobye just listens to her intently, barely making a move. Rode’s delicate, truthful, hurtful, and optimistic approach to the ending of her life are filled with grace. All the relationships we’ve seen in the film are grounded to the end scene. She has made peace with her life and warmly embraces her death that she feels is approaching. Rode avoids any melodrama or ghostly feel, despite Carl Theodore Dreyer’s theatrical and out of world feel, Rode grounds Gertrud’s thoughts, hopes, and realizations in one farewell scene that is for the ages. In Willian Wyler’s under-appreciated film, adapted from Sinclair Lewis’s 1929 novel and Sidney Howard’s 1934 stage play, we watch a marriage in crises between Walter Huston’s Sam and Ruth Chatterton’s Fran. After Fran and Sam have been with different partners on their European vacation, they decide to get back together and sail away from Italy. However, as Fran continues to gloat about all the bourgeoise mundaneness and recent events to the frustration and discomfort of Sam, he stands and leaves her in a large crowd as the ship is about to sail. The dialogue between the two is snappy, quick, and packs a punch while it’s the energetic leaving of Sam to the shock of Fran that makes it stick. It shows how dialogue such as Fran’s ‘And this is the man I’ve loved for 20 years’ to Sam’s ‘This is the man that’s loved you’ comes off has stark, brutal honest after tip toeing after their relationship for years. Other actors would not stay true to the times or the play, and it would come off as melodramatic or over the top, but Huston and Chatterton remain firm in this gut punch of scene, resulting in a true moment between husband and wife. At the end of Federico Fellini’s film, we see his wife and frequent collaborator, Giulietta Masina, walk down a street. After trying to fall in love and wearing her heart on her sleeve to only get pushed, robbed, and humiliated, Cabiria feels hopeless. After sitting at an isolated pond, she walks down a street in the woods, head staring down, not daring to make eye contact with anyone. A roving group of youngster in Fellini-esque carnival fashion start to dance and play music around her. When another woman simply says ‘hello’ to Cabiria, she picks her up and we gets close up of Masina. Here we witness the transformation as Cabiria tearfully smiles and nods to the party goers, filled with optimism. Masina manages to make the audience feel like all is lost to have a new sense of hope for the future. Masina has been compared to a Chaplin like figure, but here she has the option to speak or sing and doesn’t, she manages to shift her thoughts on the screen in a matte of seconds not only making us believe and be with her every step of the way, but make us truly appreciate her character. After watching Charlie Chaplin for almost 80 minutes filled with laughter and tenderness resulting in pathos, we have at the final scene that is a knockout. The Tramp has been trying to accumulate wealth for a blind girl who can finally see. Virginia Cherrill’s Blind Girl now works at a flower shop and offers some money to the Tramp as he window gazes at her. He recognizes her, she has never seem him. But when Cherrill gives Chaplin money and feels his hand, she realizes he was the one who was trying to help her and the human pathos starts. 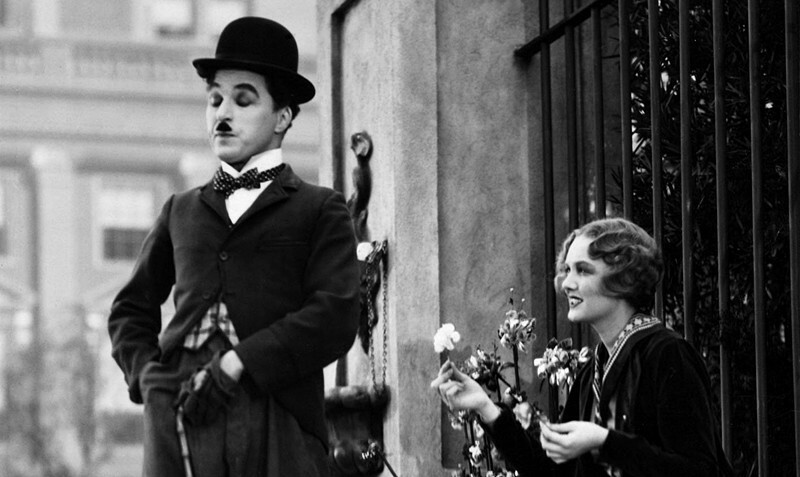 Chaplin continues to play the man who thinks with his heart and not his head as Cherrill is overtaken with appreciation and even a form of grace as they realize the connection. The scene is perfect and no words have to be spoken. Even the title cards are unnecessary as these two actors communicate everything about love, sacrifice, honesty, and all the good things left in the world in just one scene. In the fifth chapter of Ingmar Bergman’s portrayal of a marriage comes the most shocking. Bergman regulars Liv Ullmann as Marianne and Erland Josephson as Johan might display their greatest representation of a marriage in this scene, no matter how dark and sinister the content may be. After another argument, Marianne and Johan reveal everything. All the faults and lies they’ve been dealing with or refused to address, the lack of love when making love, and the discomfort and agony of being with each other. Ultimately, leading to physical violence and somewhat mourning. Ullmann and Josephson manage to jump from shouting match to trying to understand their views. They manage to convey a world of emotions in roughly 12 minutes that summarizes their entire, complex, contradictory relationship. They keep the viewer engrossed jumping from different emotions when saying each new line and word, something that only actors can pull off every now and again. 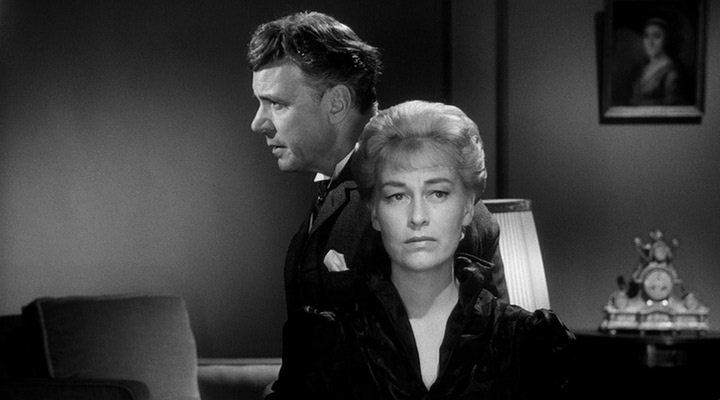 Of course, Bergman’s script and direction allows the actors to truly shine in a difficult to watch scene that you simply can’t take your eyes off these two leads. Enough time has passed in Francis Ford Coppola’s film that Michael played by Al Pacino has succeeded his father, Vito, played by Marlon Brando. However, he is not fully head of the family and this results in a beautiful scene between the father and the son. 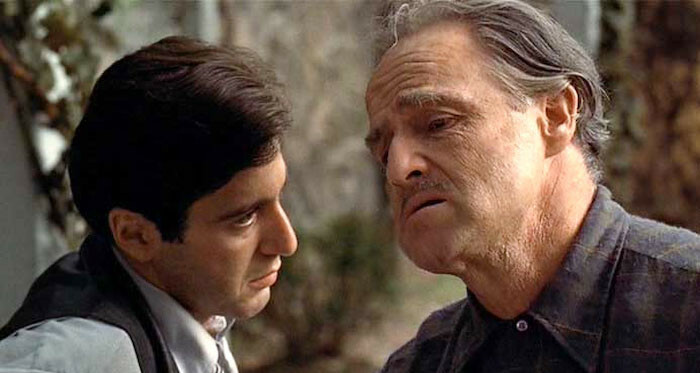 Brando’s Vito tries to mentor Pacino’s Michael on their family business, changing topics from business to actual family due to his losing of memory. You witness all of Brando’s doubt and regrets as he helplessly sits in the chair. Pacino plays him perfectly as he listens with true intentions and care for his father. Towards the end of the conversation, Vito gets up and can’t even look at Michael and states what his true intentions were for Michael. The scene is filled with the most tenderness, affection between father and son without any tension from criminality, or external threat, it’s all about the relationship between father and son. And here Pacino and Brando say so much with so little that results in how an aging parent and an adult child truly are. 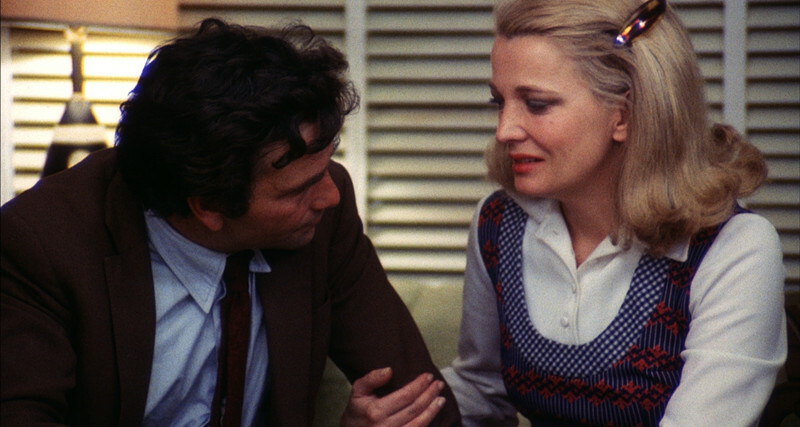 All the acting in a John Cassavetes film is raw, true, and honest. His characters try and dare to fall for love and to be in a relationship that works. About more halfway through the film, Cassavetes regular and wife, Gena Rowlands’s Mabel finally breaks down in front of her family. Rowlands is simply trying to be the best version of herself, for her husband played by regular Peter Falk and her kids. Amongst them are their mothers, played by Rowlands’s and Cassavetes’s real mothers as well, she finally breaks down. She screams at everyone, willing to fight, proving she’s not crazy. Whether it’s odd behavior, mental illness, or personality disorder, Rowlands gives a tour de force performance that allows the viewers to decide who she is and what she represents. Falk desperately as with the others just want what’s best for her and their family and play it with hurtful honesty as she is going to be sent away. An actor or want to be actor should watch Rowlands as Mabel to show how an actor can represent their complex character with multiple viewpoints, grounded in themes of the film, yet allow it completely open to the audience on who the character is trying to express.